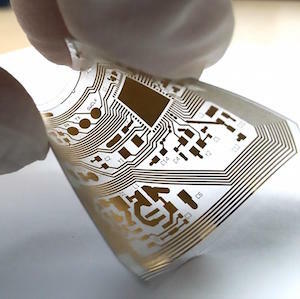 FLEXENABLE Ltd, a leader in development and industrialisation of flexible organic electronics, has announced its decision to co-sponsor the Cambridge Graphene Days 2015 (5-6 November). The Cambridge Graphene Days 2015 is a prime festival of events over two days for networking and learning more about the latest advances in commercialising Graphene and related materials in sectors such as electronics, displays, energy storage, composites, packaging, aerospace & defence and automotive. The special set of events includes a program of events to be held mainly in Cambridge’s newly opened Graphene Building, with an exhibition of technology and tours of labs as well as a media event, conference and dinner at King’s College. Uniquely, leaders will discuss in a structured masterclass, the value network for graphene and GRMs and how barriers to adoption and use can be removed with services and networks. 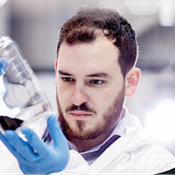 Professor Andrea Ferrari added “We are very much looking forward to our Cambridge Graphene Technology Day on the 5th of November, when we will showcase industrial applications of graphene and related materials. 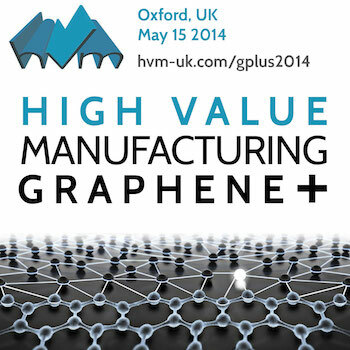 We are also excited to be hosting high value manufacturing-oriented meetings on the site of the Cambridge Graphene Centre”. With over a decade of experience, IP development and technology awards, FlexEnable works together with customers to drive innovation across flexible sensors, smart systems and video-rate displays. FlexEnable‘s proven technology platform enables new mobile products, wearables, surface displays and imaging systems. d. 3rd CIR GRAPHENE BUSINESS CONFERENCE – (day 2) Chaired by Professor Andrea Ferrari, Head, Cambridge Graphene Centre, Chair, Graphene Flagship – Fantastic Panel & Speaker Lineup. Haydale plc are confirmed Lead Sponsors of #CGD15. All takes place in the BRAND NEW CAMBRIDGE UNIVERSITY GRAPHENE BUILDING with lab tours available throughout the two days of events.